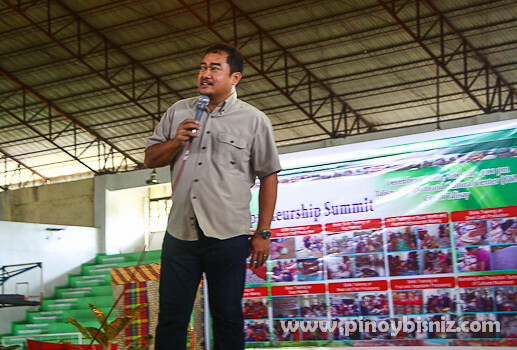 Talisay City held its 1st Entrepreneurial Summit at Talisay City Sports and Recreational Center, Talisay City. 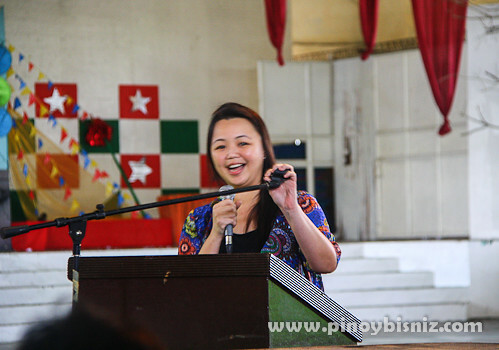 I was honored to be one of the three Speakers to address a little less than 500 participants recently trained by the City of Talisay under the City Cooperative Office in cooperation with the Department of Trade and Industry Office. Miss Rosalinda Tuvilla, Talisay City’s Cooperative Officer opened the summit with her report and the city plan on developing further the skills of the participants. 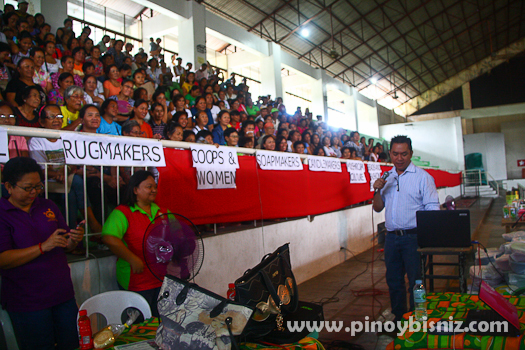 Mayor Eric Saratan delivered her inspirational message to the participants who were trained in various livelihood skills like soap making, candle making, beads and jewelry making, bamboo and shell crafts and many more. 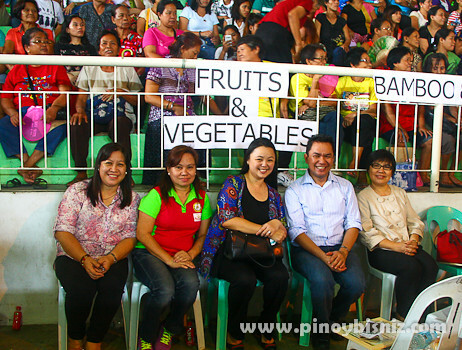 Mayor Saratan promised to put up a showroom for the participants wherein they can showcase and sell their products. He was also very excited and positive of sending Talisay City Crafts in the forthcoming Negros Trade Fair of the Association of Negros Producers held annually in Makati City. 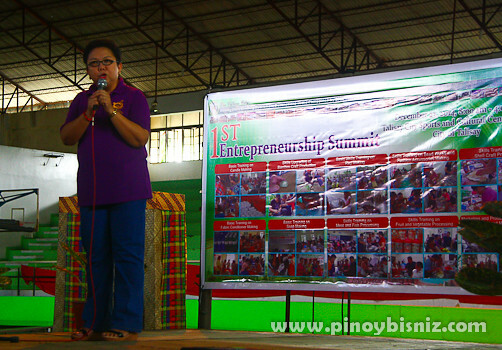 Cris Villacin, a former Association of Negros Producer Officer also gave a talk on how she started her own business. Villacin who is a cancer survivor stressed on how her fashion and accessory business helped her with her medicines and even in the education of her two children. I also gave a talk on how Jojo Vito Designs Gallery Started and how do we survive with the challenges of the business. Mayor Saratan immediately reacted to my talk seeing the opportunity for some participants being my future sub-contractors and mentioning also some future collaborations we can do for the City. I was very excited considering that Jojo Vito Designs Gallery Workshop will be formally having the 80% of our production in Talisay in my humble shop recently put up in the city. Of course, being one of the Officers of the Association of Negros Producers (ANP), I also challenged the participants to develop their products further and be a member of ANP soon. 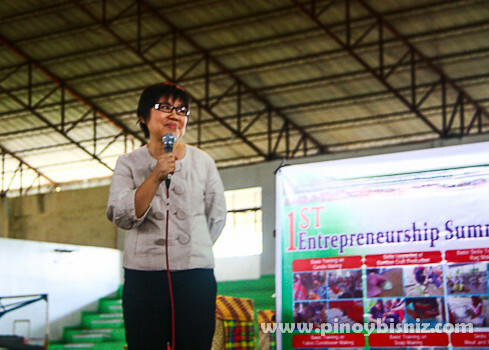 Madam Sheila Saratan, Talisay City’s first lady also inspired the participants of her own experience being an entrepreneur. She shared a very emotional experience with the family Lumber Business way back. Mamdam Sheila saratan who is also a fan of the Negros Showroom of ANP was very excited of the possible collaboration between the Talisay City and the association of Negros Producers. With the effort and enthusiasm given by local government units like the City of Talisay, I am pretty excited that more entrepreneurs will be raised in the countryside resulting in more job opportunities for the people in the community. Congratulations Talisay City, JOB WELL DONE! Special Thanks to my good friend Ella Mae Javie and Cooperative Officer Ms. Rosalinda Tuvilla. Congrats on being invited to be one of the speaker. I think the summit is a good way to introduce the local businesses. Yay for entrepreneurship and opportunities for business! 🙂 I’m sure everyone who came to this event learned a whole lot. The event seems wonderful. I would love to hear all about it one of these days. Congrats on your recognition. 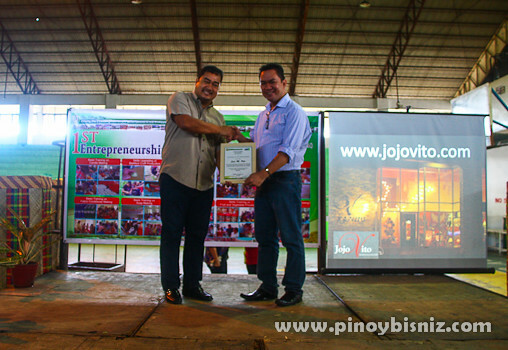 The entrepreneurial summit is a good way to promote local industries in Talisay City. good thing about having entrepreneurial talk is that you can help people learn how to do a living and helping their family in the best way that they can.